Thanks Prashanth for challenging me. Are you ready for this challenge..? 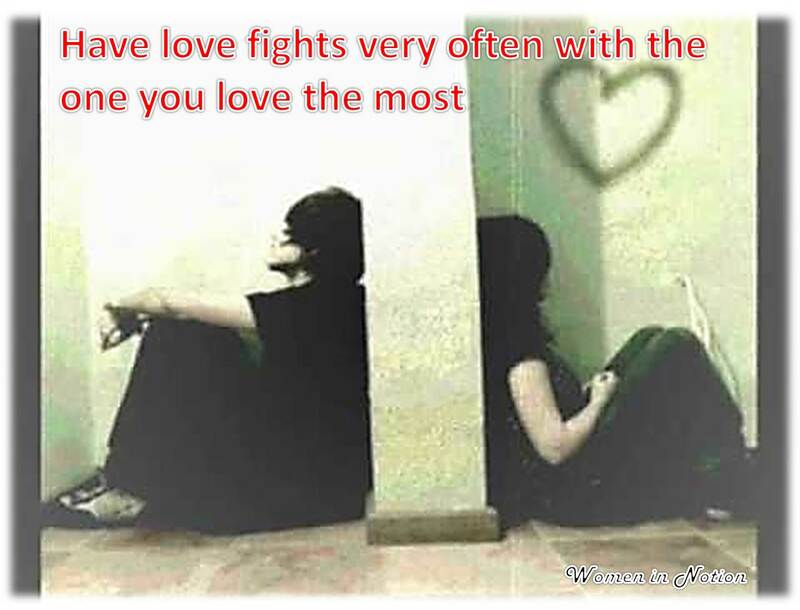 Love fights are common.. But yeah u should how to end it peacefully before u sleep. I never carry it for the next day..
thanks Sup.. and moreover, it is better to keep it within the four walls..
thanks prashant..and as you said, the love fight should not be the one turning into a world war..
oh my god! we finally agreed on something! Wondering what made you disappeared for a while..hope everything is fine with you..
ya.. I am doing good..have a great time ahead..
absolutely right….the more the fights, the more the love..
You are one of my favourite blogger but didn’t get the opportunity to fight with you .